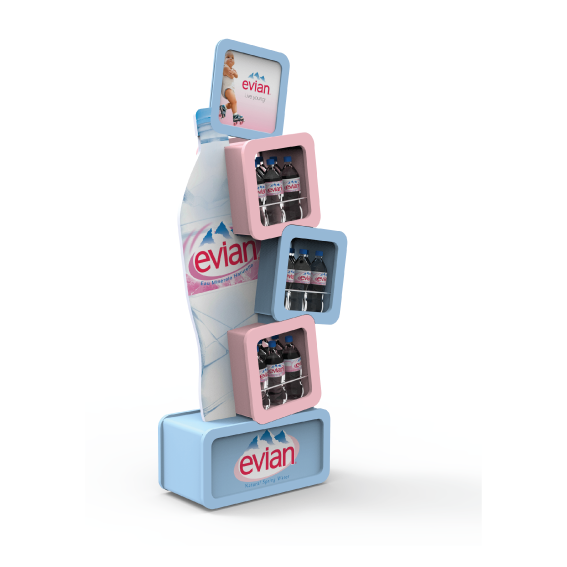 For over 30 years, ALVISUAL has been known as the premier design and manufacturing company of high-quality POP Displays. Today, no matter where your business is located, we are ready to meet your needs. Whether you need retail display stands or store signage, we appreciate the opportunity to show you how effective, reliable and fast our team is at making your display project come to life.